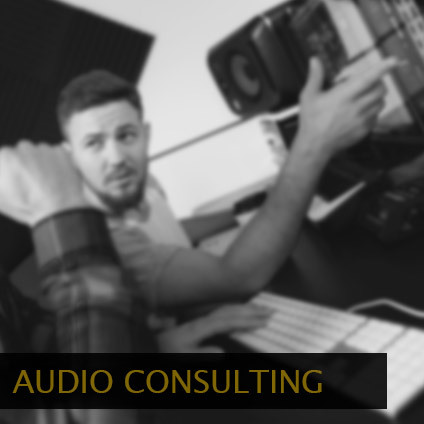 We offer a wide range of professional audio solutions for your project. 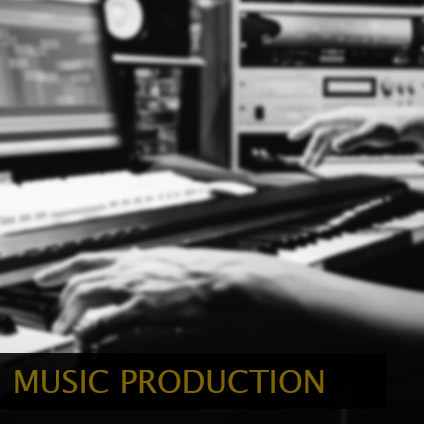 With a passion and love for everything game, music and audio related. 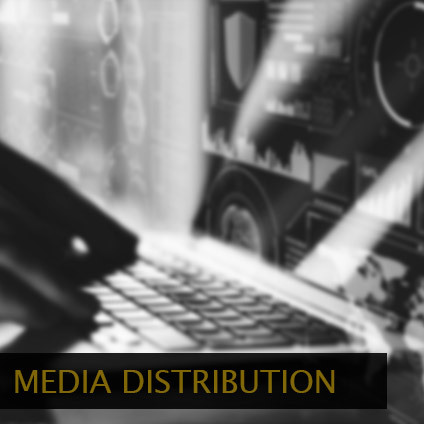 We believe in taking the time to get to know you and your project to deliver high quality audio and music no matter the genre, style or platform.  Depending on the type of services needed, we will provide you with a flexible and customizable package that will fit the needs of your project and hopefully help make your game the best it can be. 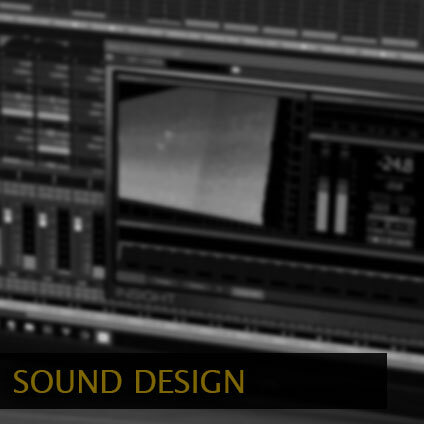 Sound, Service & Quality matters. 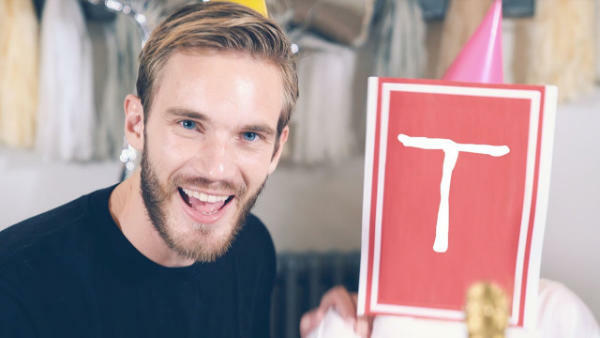 We mixed the music for the awesome track Congratulations by PewDiePie. 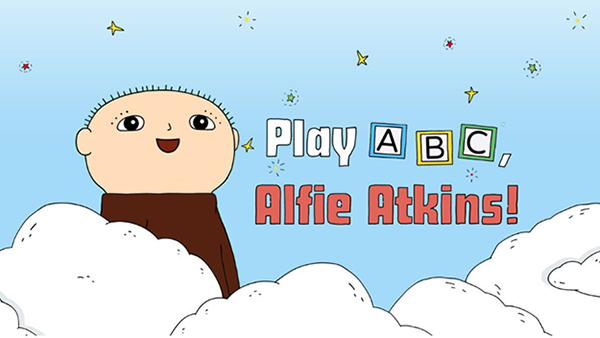 We did the sound design and music for Play ABC, Alfie Atkins, developed by Gro Play. 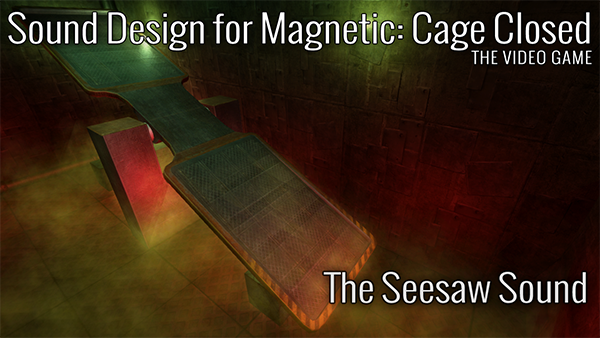 We did the sound design and music for Crazy Sorting Factory, developed by Guru Games. Crazy Sorting Factory is a high paced one button game where your reflexes and multitasking abilities will be put to the test as you try to send every cookie that comes your way into the correct container. Children love learning new things through play. This app stimulates children’s language learning skills by clearly connecting the function and purpose of letters in an experimental, playful way. 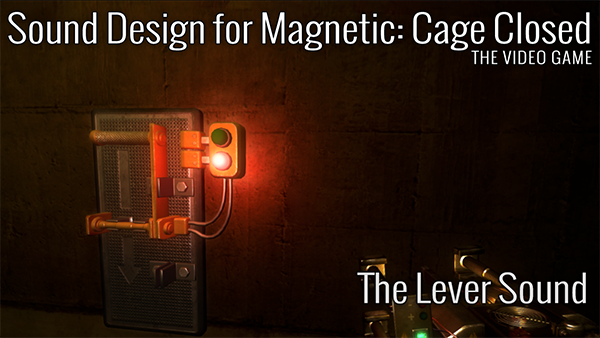 We did the sound design and music for this physics-based adventure game, with community driven content and endless replayability. Speed through a world full of dangers and bananas, find all the hats, or forget all that nonsense and just play other people’s stuff. 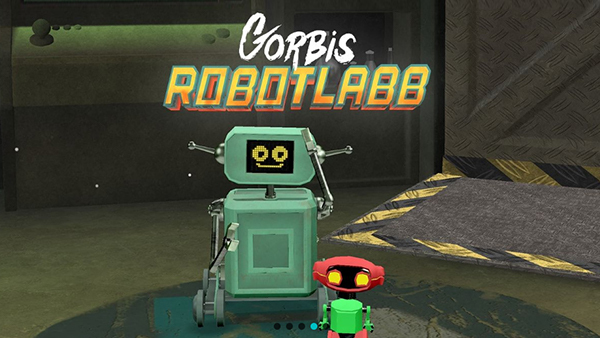 We did the sound design for Gorbis Robotlabb – the Christmas calendar adventure app game, developed by Gro Play for for Swedish Television (Public Service, SVT) 2017. 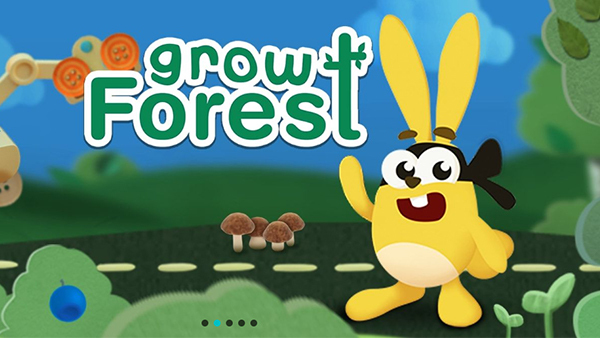 We did the sound design and music for Grow Forest, developed by Gro Play. Ahh the forest, what a wonderful place! In this forest Banja and her friends are waiting for you to help her build a nice and thriving green community. 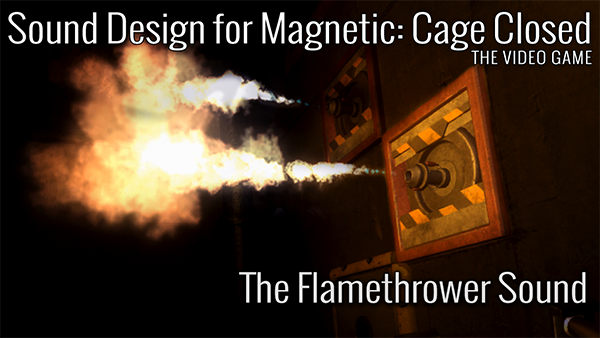 Here you can both plant and cut down trees and use the wood to build houses and forest roads, plane planks, create your own comic books, renovate old buildings and lots of other fun stuff. 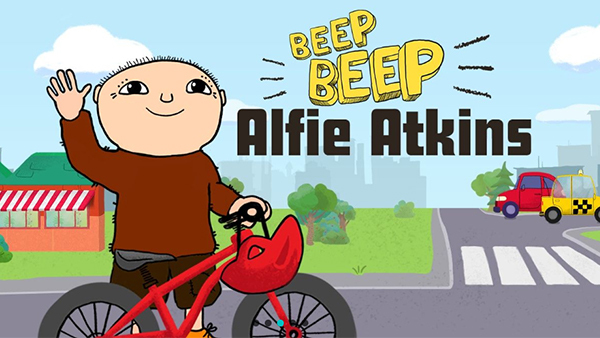 We did the sound design and music for Beep, beep, Alfie Atkins, developed by Gro Play. 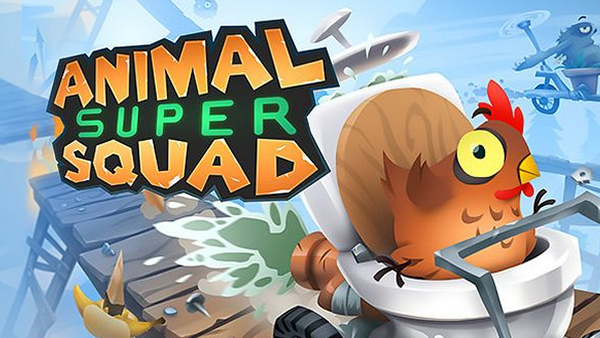 In this city builder educational game you help Alfie (Alfons Åberg) keep the world clean and use the recycled material to build roads, houses, shops, schools, parks and more! 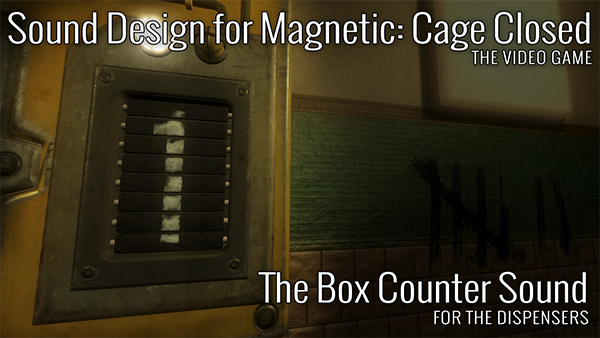 As the community grows you and Alfie help the citizens to do fun chores around the city. You get to clean windows, charge cars, go shopping, rake leaves, and even put out fires just like real firefighters. 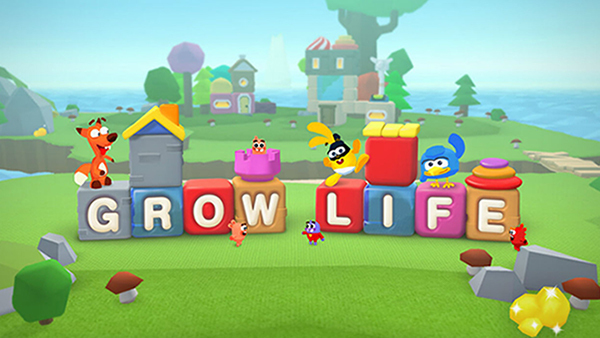 We did the sound design and music for Grow Life, developed by Gro Play. GROW LIFE is a unique game where both kids and parents can play together in a new way. Banja, Marianne and Fernando live together with their friends in a world with infinite possibilities in which kids and parents together create buildings, grow crops and take care of its inhabitants. 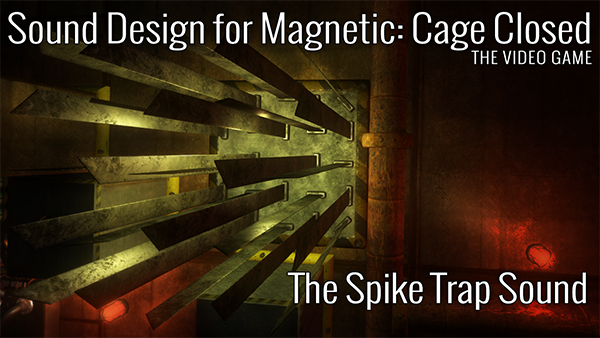 We did the sound design and music for Crazy Sorting Factory, developed by Guru Games. 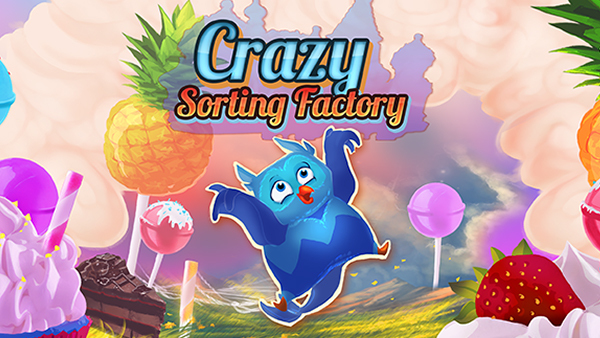 Crazy Sorting Factory is a high paced one button game where your reflexes and multitasking abilities will be put to the test as you try to send every cookie that comes your way into the correct container. 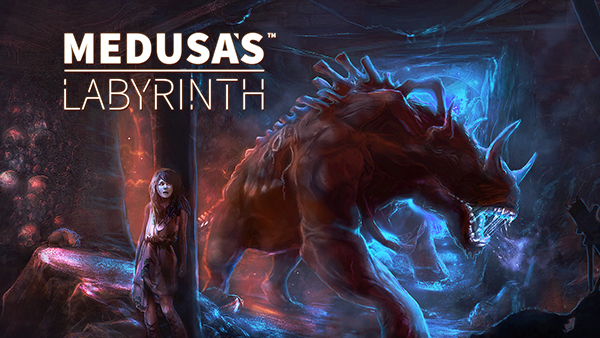 We did the sound design and music for Medusa’s Labyrinth, developed by Guru Games. 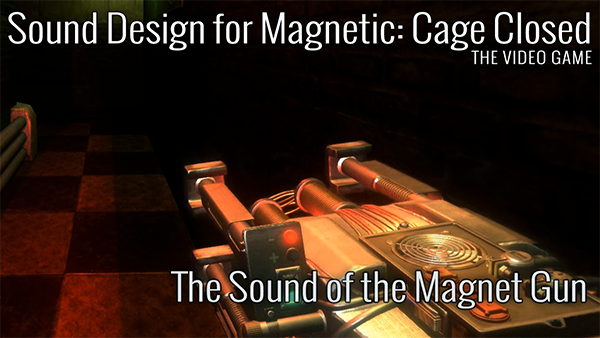 Medusa’s Labyrinth is a very short mythological first-person horror game set in ancient Greece. 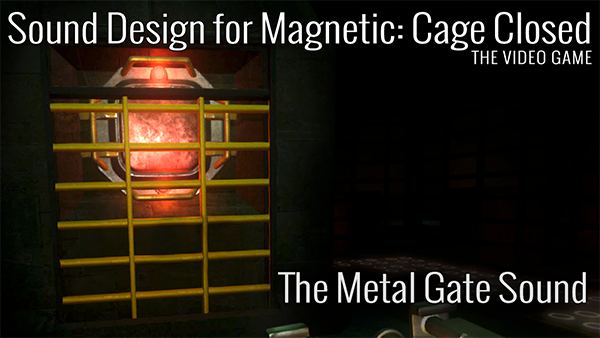 It takes myths and legends that have stayed with us for over 2000 years and mix them together with modern gameplay. 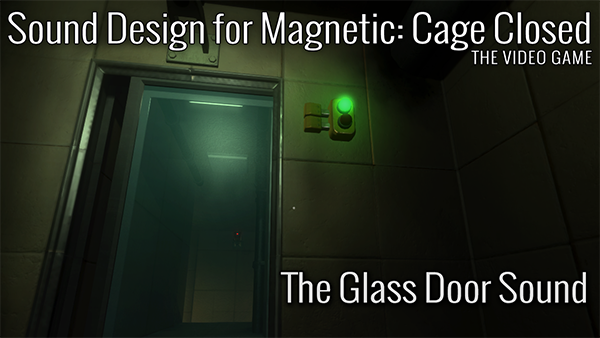 The game let’s you explore murky catacombs and follow along a classic, tragic story. 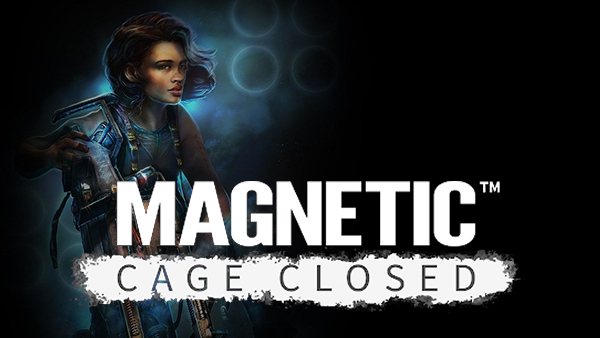 We did the sound design and music for Magnetic: Cage Closed, developed by Guru Games. 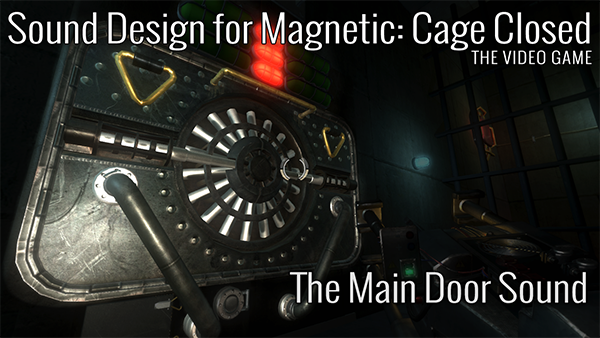 Magnetic: Cage Closed is a first person puzzle game where the player manipulates magnetic forces to accomplish their goals. 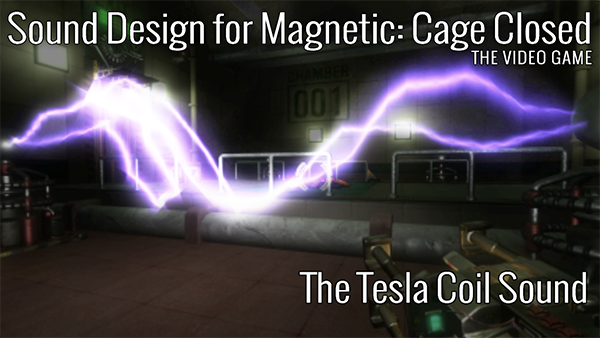 The mechanics are focused around a single tool: The Magnet Gun which allows you to create electromagnetic fields with either positive or negative charges. 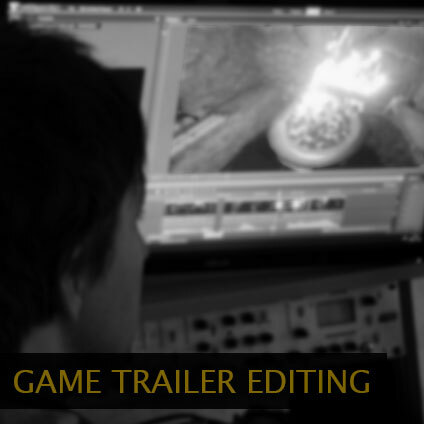 The game won the award for Best Technical Execution at the Swedish Game Awards 2014 and also got nominated for Best Audio Execution.